Robin Li is the co-founder, chairman and chief executive officer of Baidu, Inc., and oversees the company's overall strategy and business operations. In the 11 years since founding Baidu in January 2000, Robin has turned the company into China’s largest search engine, with over 80% market share. Baidu also ranks as the second largest independent search engine in the world. 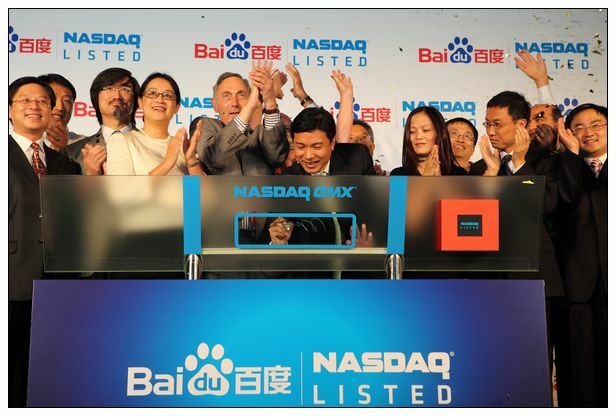 In August 2005, Baidu listed on the NASDAQ stock exchange, and in December 2007 became the first Chinese company to be included in the NASDAQ-100 Index. Prior to founding Baidu, Robin was already regarded as one of the world's top search engine experts. His patent for hyperlink analysis, for which he applied in 1996, is among the inventions that shaped today's search technology. 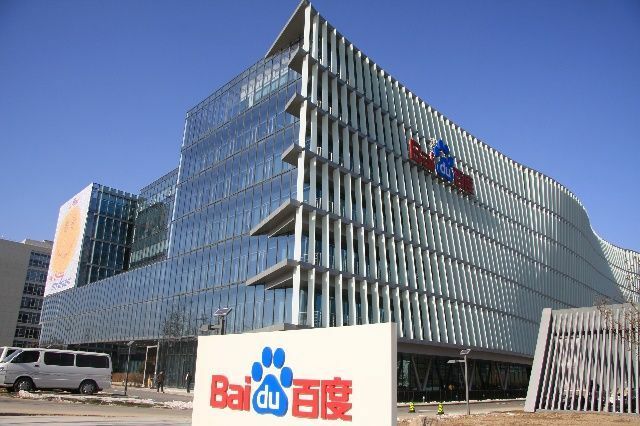 At present, Baidu is home to 4000 world-class search engine product and technology engineers, and was the first Chinese Internet company to create a post-doctoral research center. With Baidu’s success, China stands proudly with the United States, Russia and South Korea as one of the four countries in the world to possess its own core search engine technology. 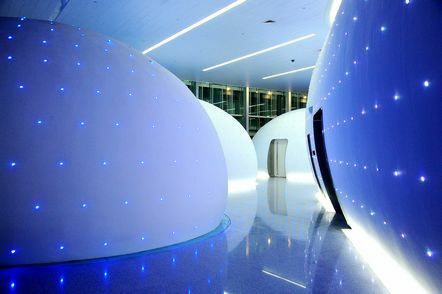 At the 2009 Baidu Technology Innovation Conference (Baidu World), Robin shared his vision of Box Computing as the way of the future. He has substantially advanced the theoretical framework of China’s Internet sciences, and has become a driving force behind the overall technology development of the entire Chinese IT industry. While satisfying Chinese-language search needs at home, Robin has also proactively sought to internationalize Baidu. Currently, Baidu is vigorously preparing itself for entrance into the broader international market. As a pioneer and leader of China’s Internet industry, he has received honors including “CCTV Key Figure in China’s Economy,” “The Top 30 Figures in China’s 30 Years of Reform,” “China’s Most Imaginative Entrepreneur,” and many others. On several occasions, U.S.-based magazines such as BusinessWeek and Fortune Magazine have designated Robin’s as “Best Business Leader in the World” and “China’s Most Influential Business Leader.” Robin was also named by Time Magazine as one of the “World’s Most Influential People” in 2010. Robin received a Bachelor of Science degree in information management from Peking University in 1991, and a Master of Science degree in computer science from the State University of New York at Buffalo in 1994. He currently acts as vice chairman of the Internet Society of China (ISC), and is a visiting professor at Wuhan University.